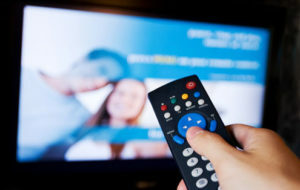 Cord Cutters are those who have cut cable TV service in their homes as well as satellite TV. It is a modern phenomenon not unlike the move 100 years ago from horse driven wagons to internal combustion engine trucks. A more recent example are all those households who have cancelled telephone landlines because they have cell phone service. In my opinion, modern choice is all about eliminating redundancy in favor of superior technology. 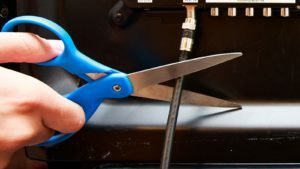 According to a new study, the numbers of those who have chosen to cut the cord have climbed significantly. 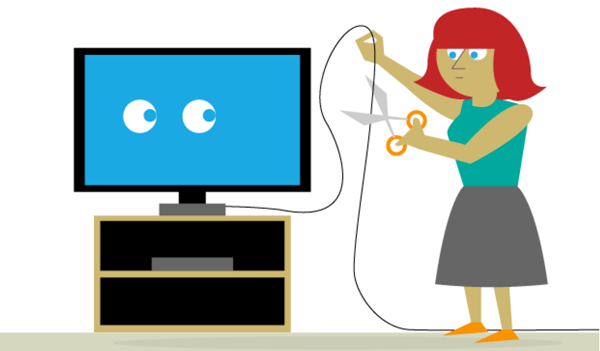 Why not cut the cable cord? Let me speak of my experience … We cut the cord 7 years ago. 20 years ago when we decided to move full time to Nashville, we bought one of those satellite TV kits to install. Satellite TV was growing rapidly at the time and based on Mpeg technology that was vastly superior to analog cable TV service. BUT – the large box containing the kit went into storage for three years. We were so busy, we had no time to sit and watch TV. Then one day, I decided to go ahead and install the dish and pay for service. When it was switched on, I spent 4 days glued to our television in amazement – a culture shock. Some time later, after several years of paying close to $100 bucks a month for this wonderful satellite TV service, I realized the programming had become so poor that we were only actually watching a short time to catch up on the news of the day and watching the show “Top Gear” on BBC America once a week. At that moment, we decided it was a real waste of money and cancelled the service. I bought an antenna and began to explore the new digital television channels. In the meanwhile, I had built up a library of several thousand DVDs. Many DVDs sent to me as per my profession as a media producer. Again I ask … ROKU ? I was so freaking amazed at this new world of ROKU !!! I can’t even begin to verbalize my amazement at the time I first switched it on. It is like a reinvention of the wheel in terms of the world of television. 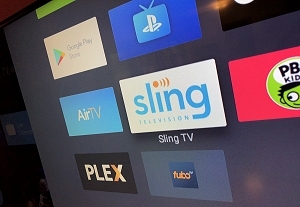 It is all APP based like each APP is a television network. 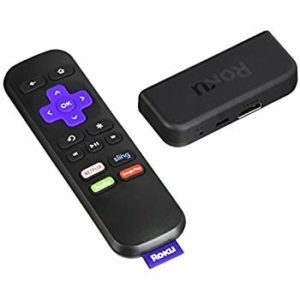 ROKU is now our source for watching TV. It never ceases to amaze me. It is a technical platform that has brilliantly harnessed the modern trends in video media and the public need for television watching in these times. Interesting that ROKU is not so publicized in the mass media and yet it has quite the established market. ROKU is replacing the cords and satellite dishes. 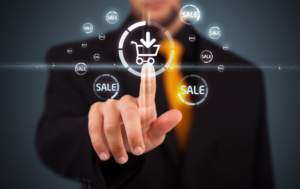 Modern choice is all about eliminating redundancy in favor of superior technology.